There’s nothing like the beauty of winter with falling snow and mystical landscapes. 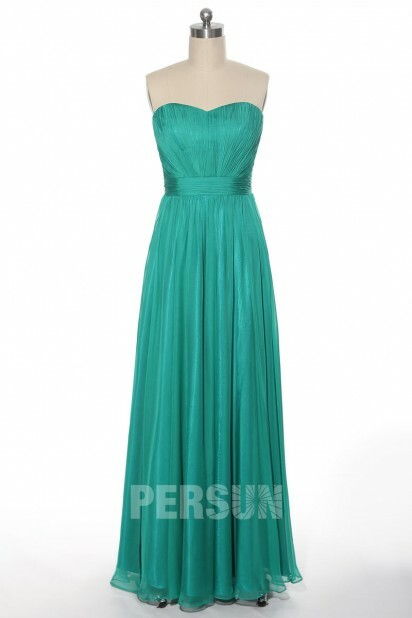 However, this season can bring about a slew of challenges when it comes to selecting formal dresses. As you already know, you can’t recycle your wardrobe from last season – the colors of your existing cheap formal dresses may not fit the bill. To ensure you look stylish, here are some of the hottest colors expected to pop up throughout winter 2013. This hue is going to be popular for both men and women in the coming months, according to Color Solutions International. Don’t hesitate to slip on a chic brown dress this winter to fall in line with the season’s most stylish trend. Emerald was named the 2013 color of the year by Pantone, the color institute. That being said, it’s no wonder it’s expected to be dominate this coming winter. ​This color is similar to violet, and the cool hue falls in line perfectly with the season. If you’re interested in a color that makes you elegant as well as chic, don’t overlook acai. It works wonders when it’s used in everything from dresses to scarves. This entry was posted in Formal Dresses on October 30, 2013 by admin.